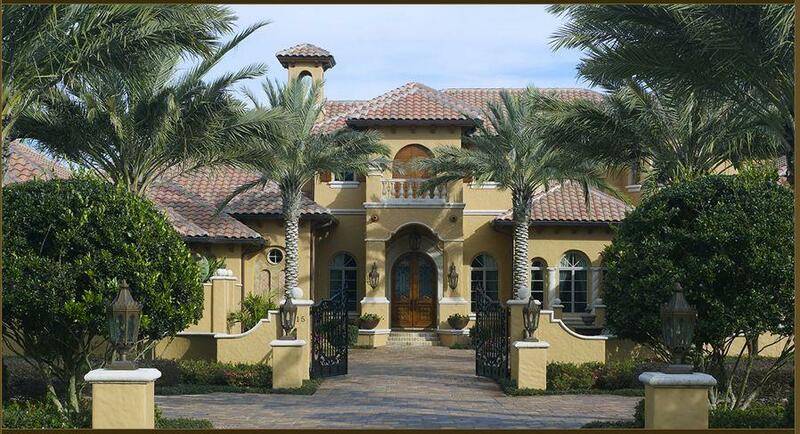 FREE Lake Mary Foreclosure Home Search! View all Lake Mary Foreclosed Homes for Sale and Real Estate Foreclosures Listings in Lake Mary Florida. 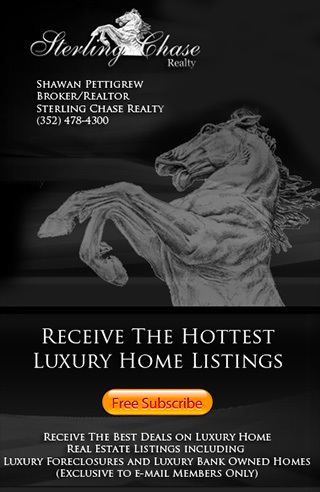 Sterling Chase Realty offers our buyers direct access to all Lake Mary Foreclosures for Sale, Lake Mary Real Estate Foreclosure Lisitngs and Lake Mary Florida Foreclosed Homes. Below you will see all Lake Mary Foreclosures Listings for Sale. This Page is updated daily so you are sure to see the latest Lake Mary Foreclosures Real Estate information.